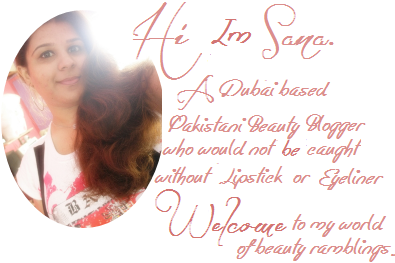 Home / Giveaway / Mega Eid Giveaway !! Hola bellas!!!! Here I'm again with another exciting giveaway. 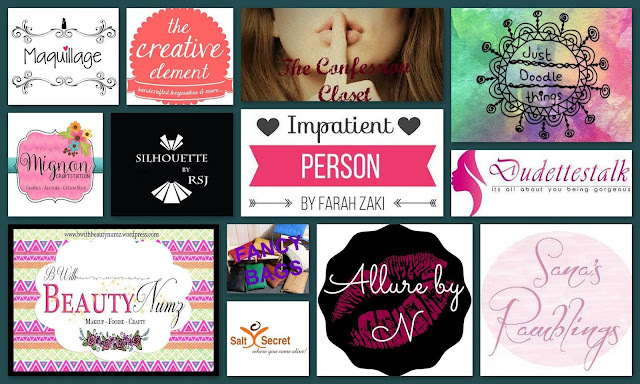 I teamed up with my fellow bloggers for this MEGA giveaway as Eid is just around the corner. Be sure to follow each step! Use the guide below for more help. 6 comments on "Mega Eid Giveaway !!" awesome Eid giveaway! so excited!